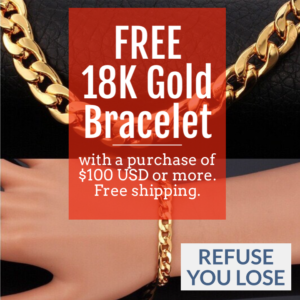 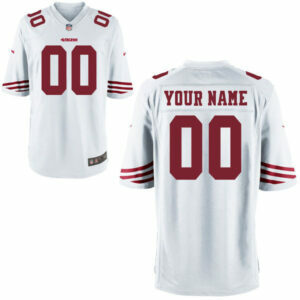 HEY NINERS FANS! 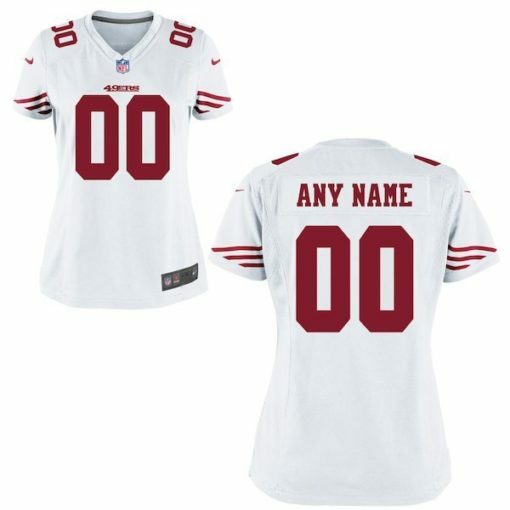 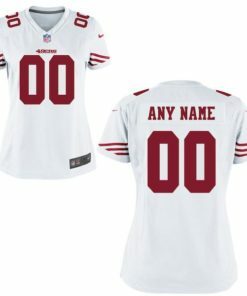 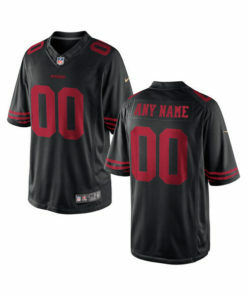 Cheer on THE NINERS ALL season LONG with your very own SAN FRANCISCO 49ERS NFL Football Jersey! From JIMMY GAROPPOLO to RICHARD SHERMAN to MARQUISE GOODWIN and THE LEGENDARY JOE MONTANA, we’ve got you covered for an INCREDIBLE NFL season! 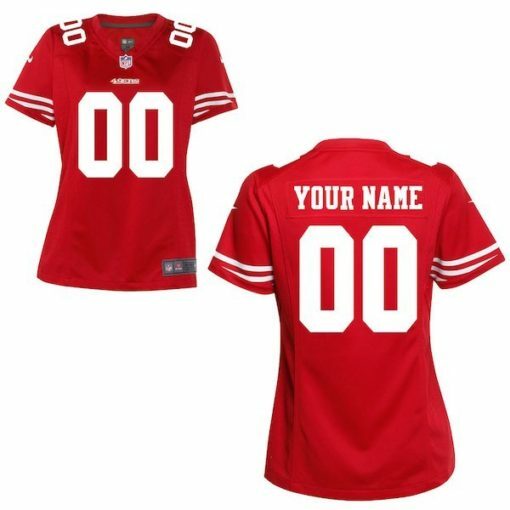 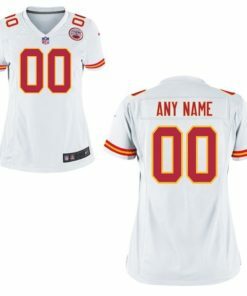 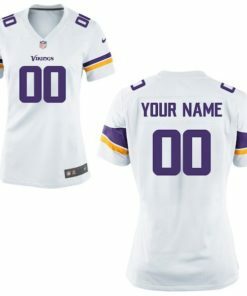 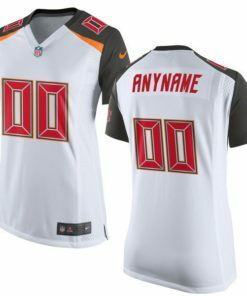 Enjoy the feel of your very own San Francisco 49ers NFL Football Jersey whether you are watching the game from home, the bar with your friends, or even the stadium. 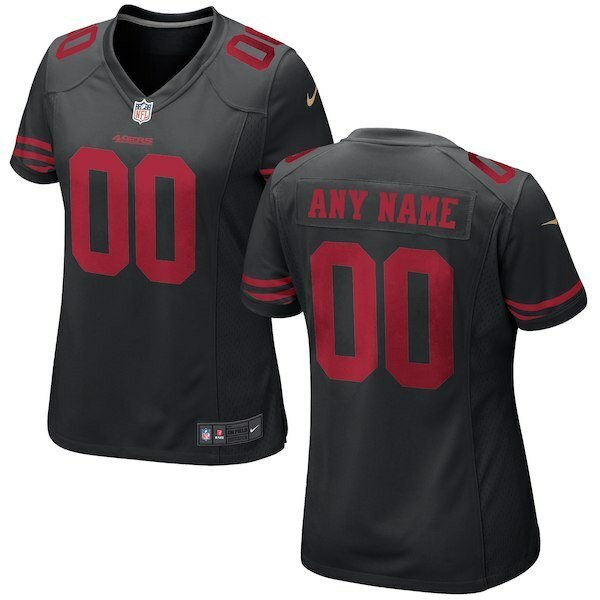 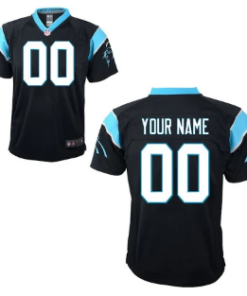 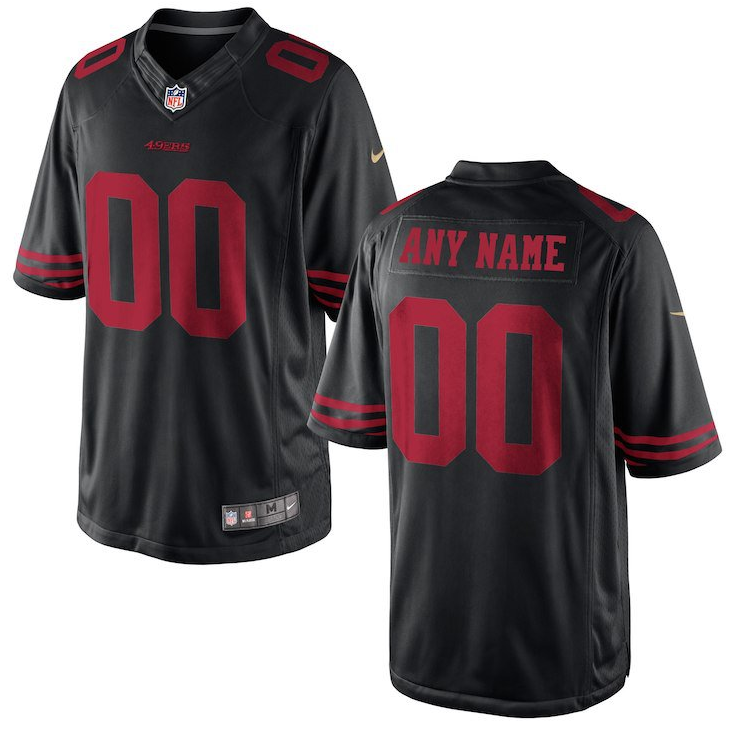 With spectacular detailing, these jerseys offer a dynamic look for Levi’s Stadium. 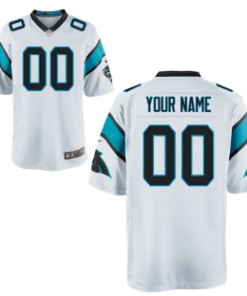 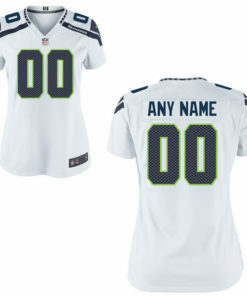 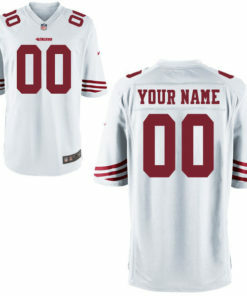 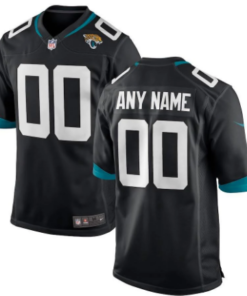 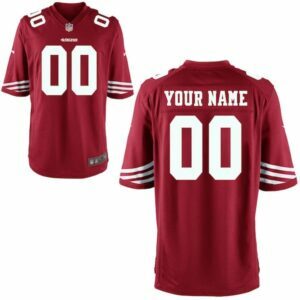 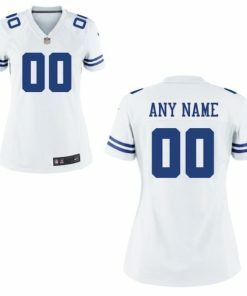 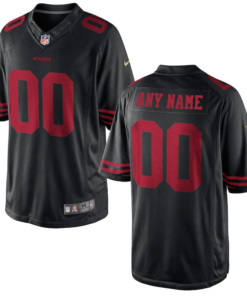 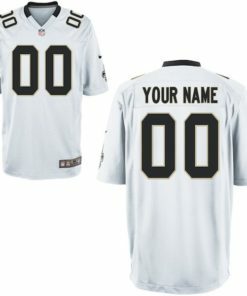 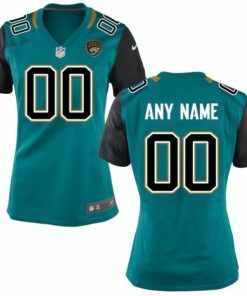 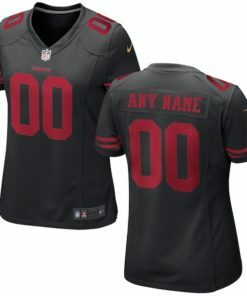 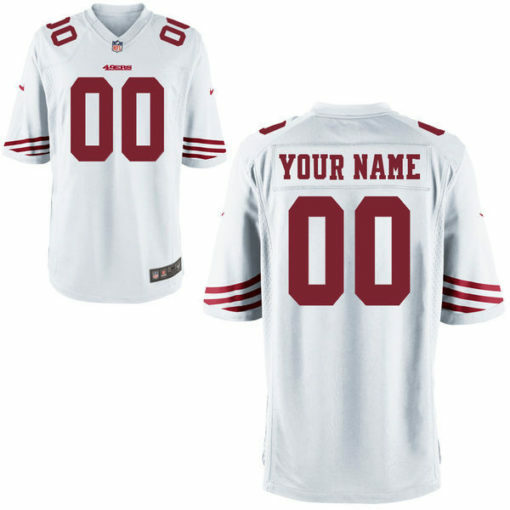 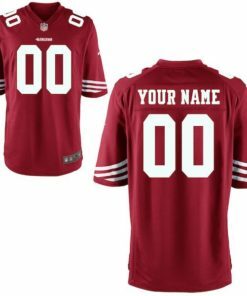 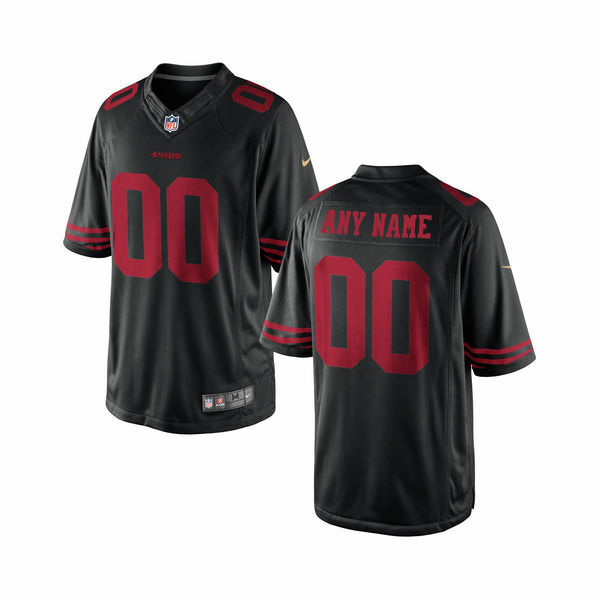 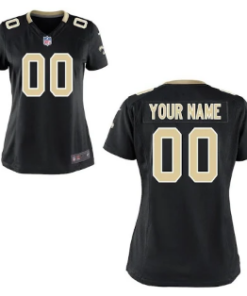 You’ll have fun rooting for the Niners all season long in your VERY OWN San Francisco 49ers NFL Football Jersey!